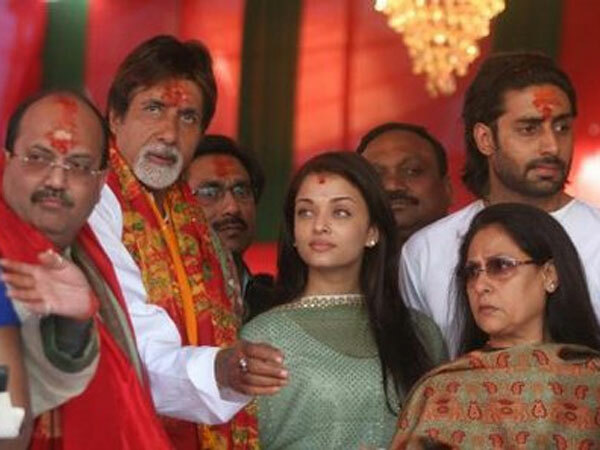 The Town Bird: Shocking Revelation of the Bachchan Family by Amar Singh! 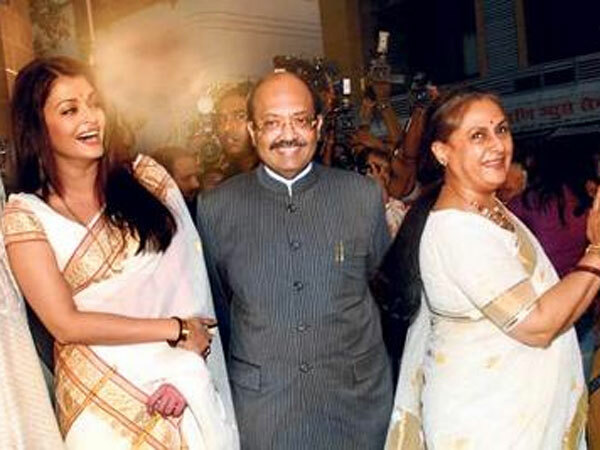 Shocking Revelation of the Bachchan Family by Amar Singh! We have all heard of the controversial Aishwariya Bachchan and Jaya Bachchan’s stories. Well, here is another piece of information that might shock you. Politician Amar Singh’s comment gives a hard stamp on these speculations between the Saas-Bahu relations. Not only that, but he made some pretty serious and shocking revelation of Big B’s (Amitabh Bachchan) and Jaya Bachchan’s relationship too! When asked about the Bachchan family, the politician who happened to be one of the close buddies of Bachchan family at one point of time, has an all different story to tell. He commented “….. before I met Amitabh Bachchan, he and Jaya Bachchan were living separately. One of them was living in Pratiksha and the other lives in his other bungalow Janak. There were also speculations about a problem between Aishwarya Rai Bachchan and Jaya. I am not responsible for that."Ooh! How is the Bachchan family going to react to this? Well, let’s leave that to the Bachchans.